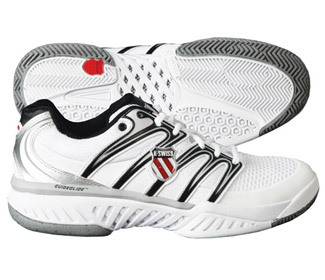 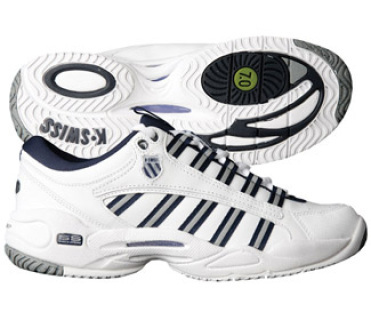  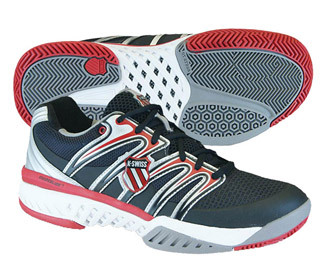 The fastest K-Swiss tennis shoe on the market. 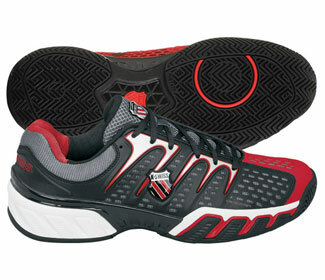 Ballistic Propulsion Plate helps to keep players on the balls of their feet for quick movement during play. 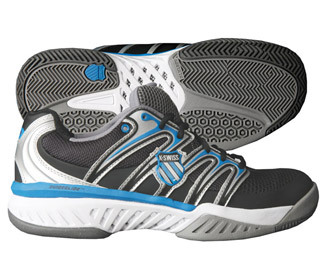 Durable outsole provides long lasting traction! The Ultrascendor combines performance features with lightweight materials and design elements that minimize the weight of the shoe. 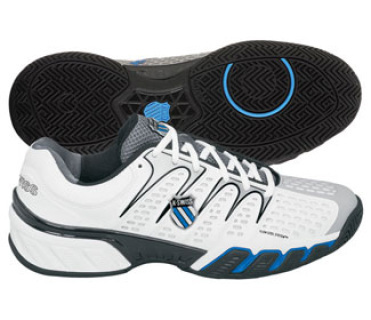 From the skeletalized outsole with exposed EVA to the unique design of the Cushion Board, each feature of the Ultrascendor was engineered to elevate the level of game play.